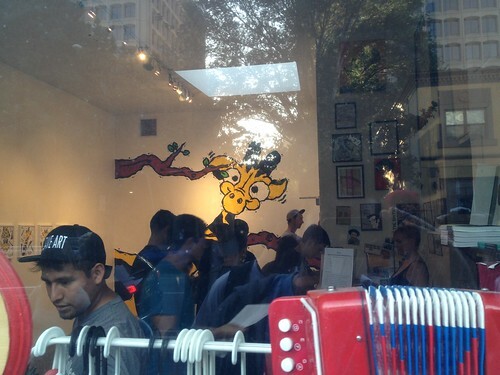 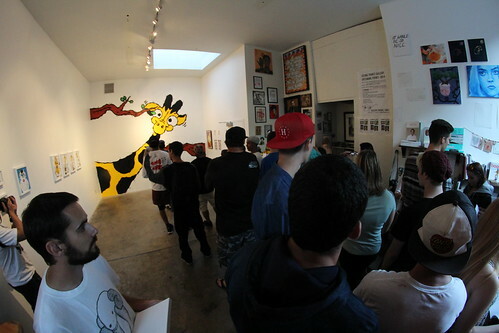 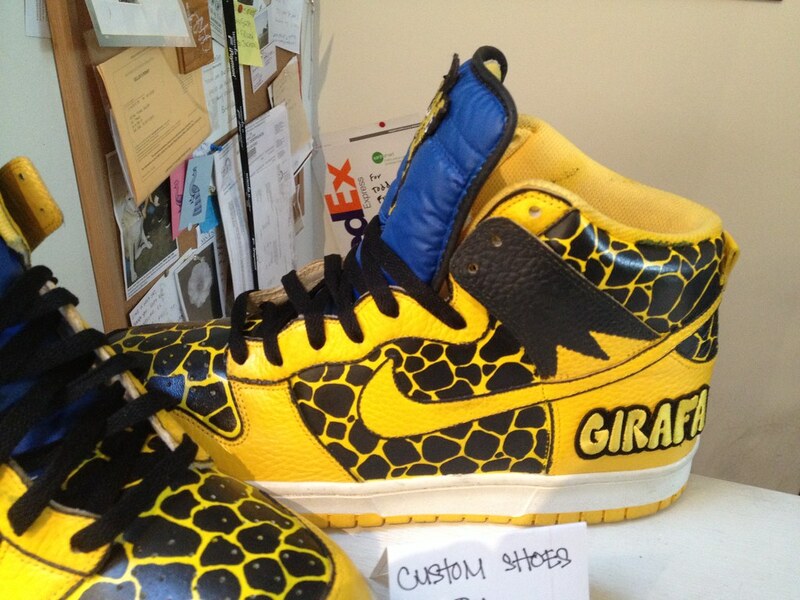 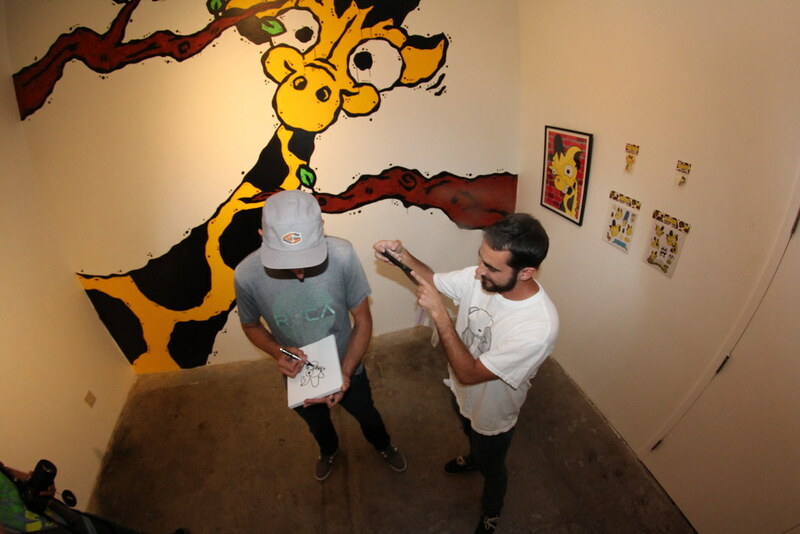 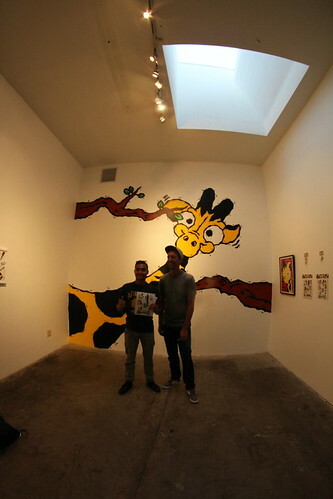 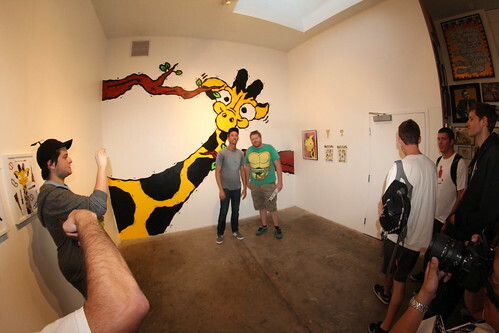 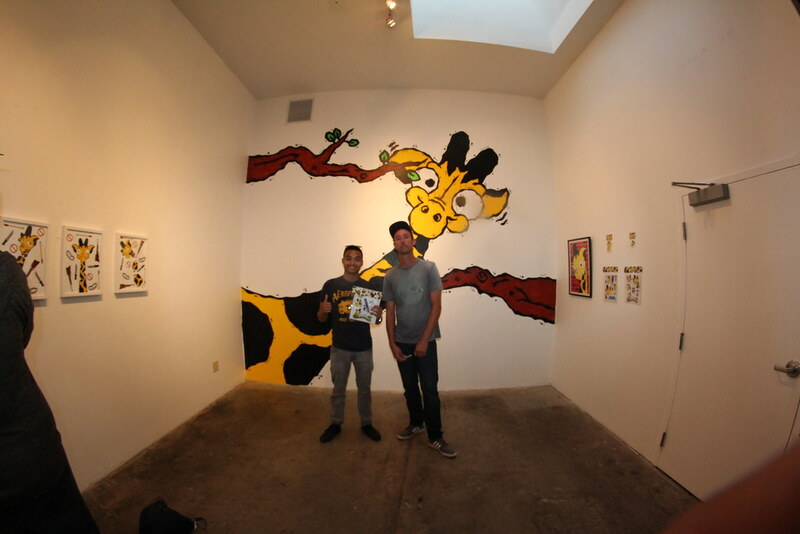 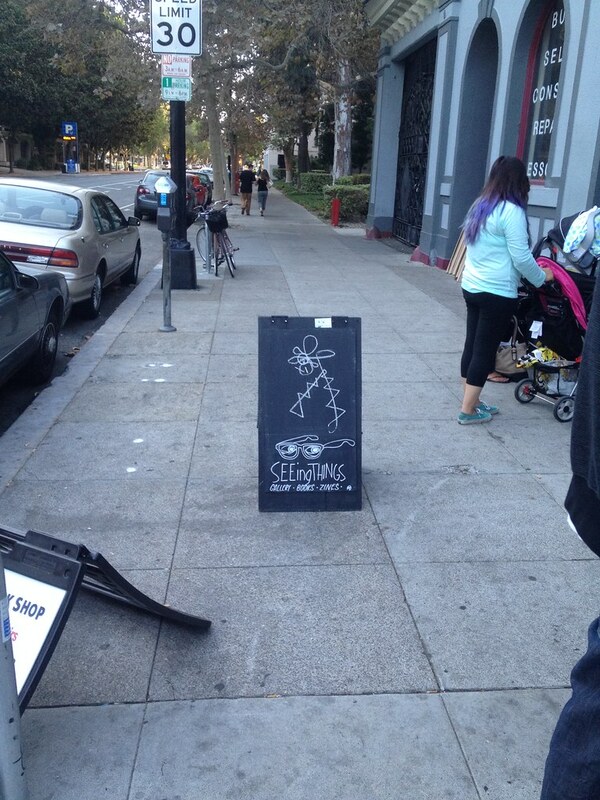 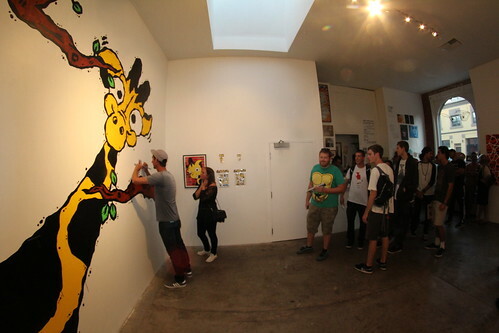 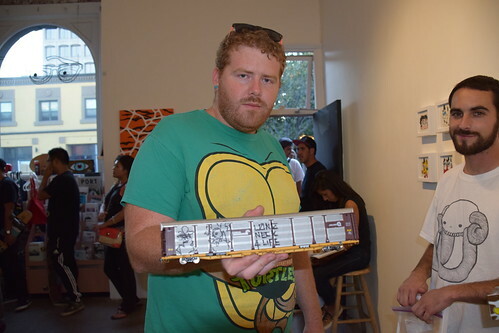 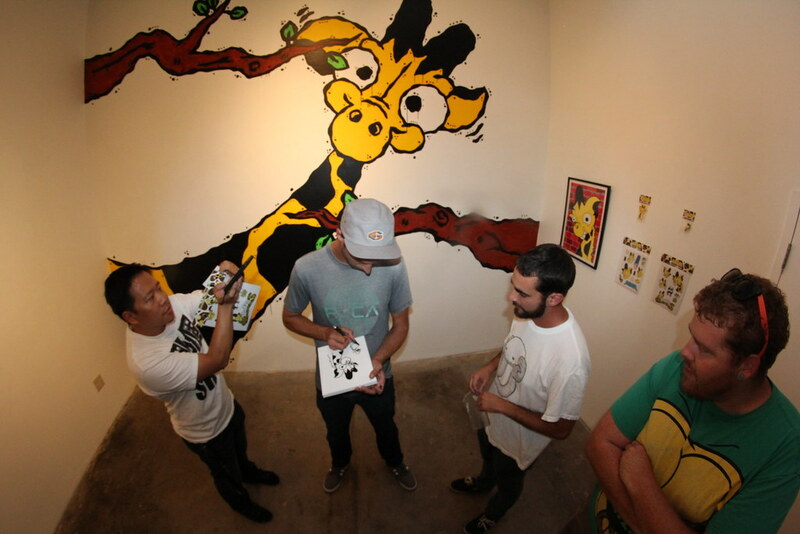 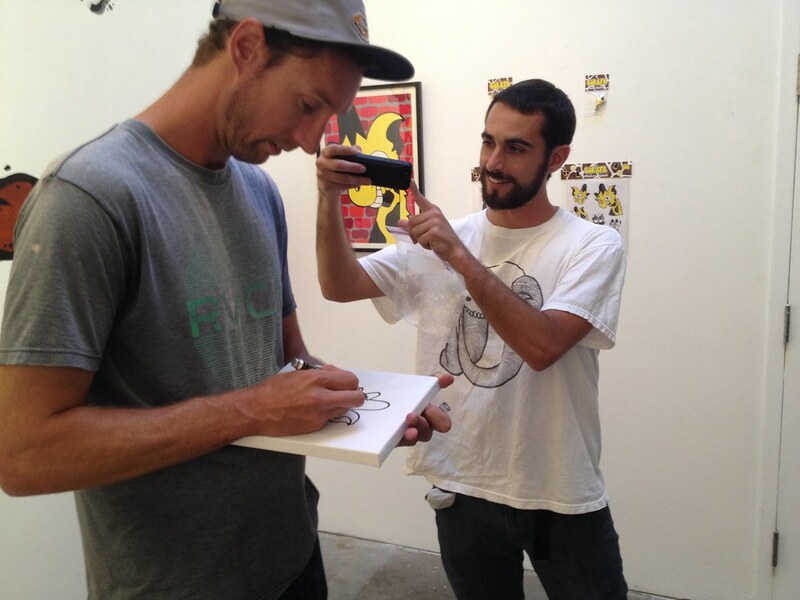 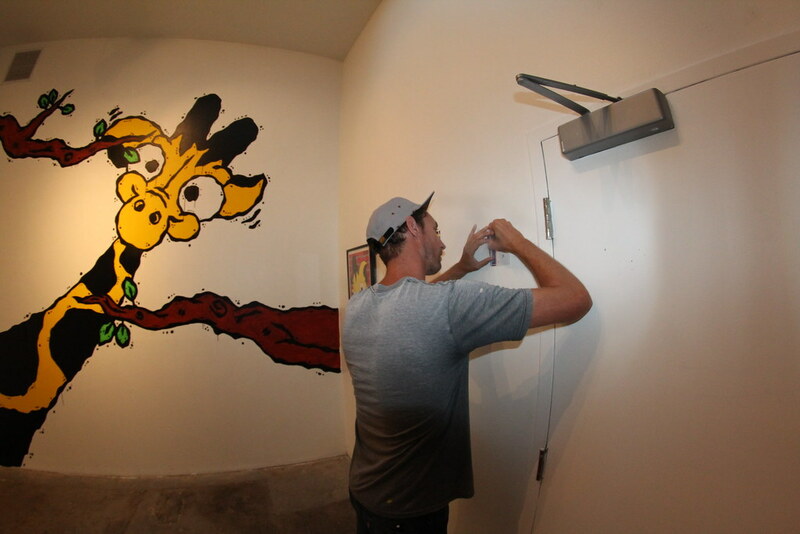 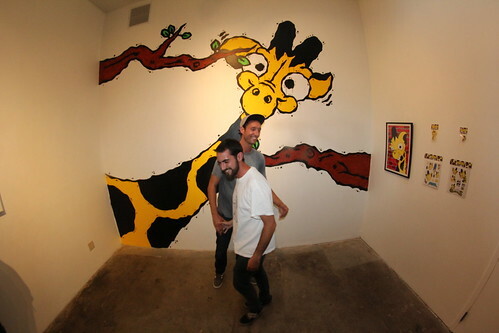 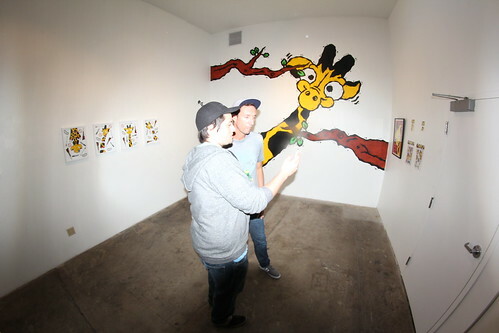 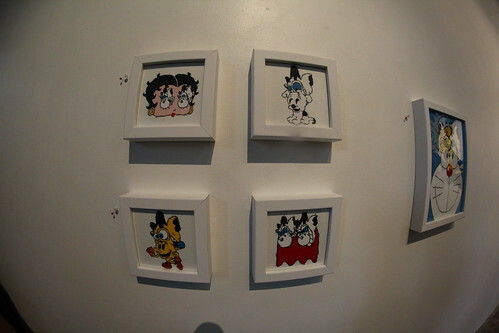 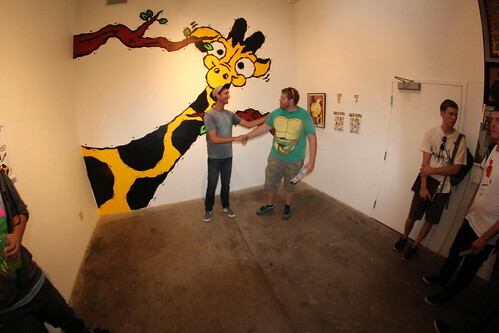 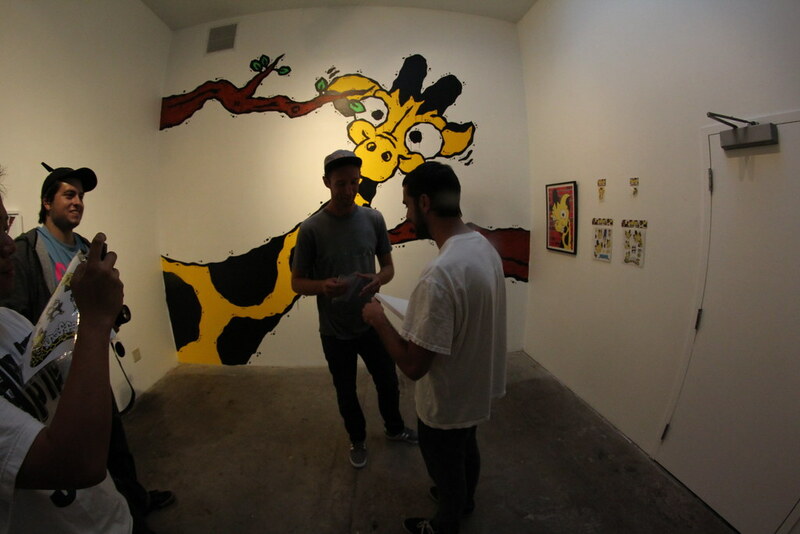 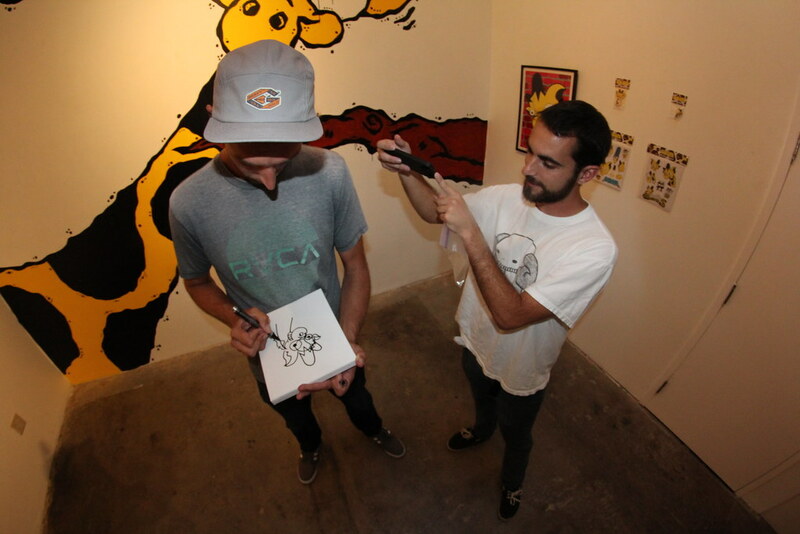 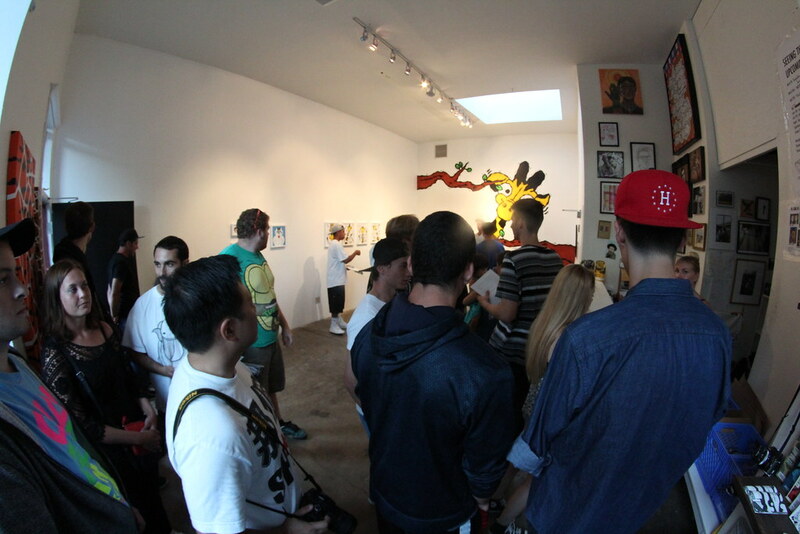 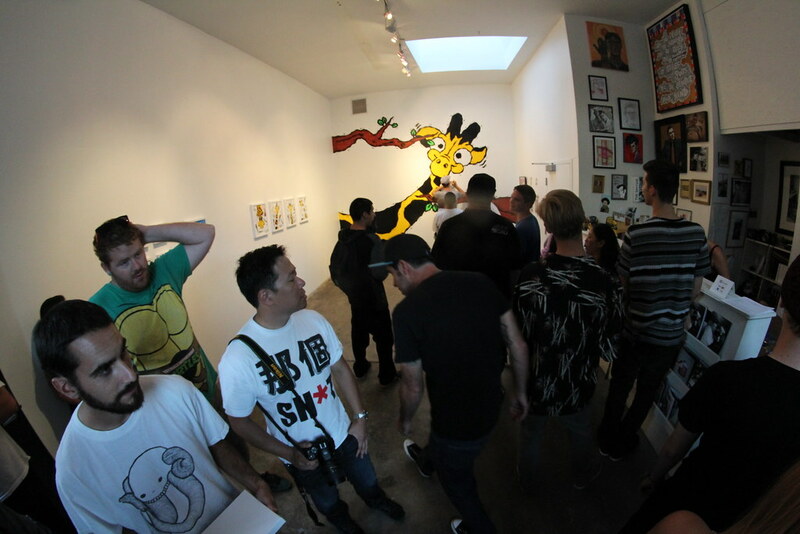 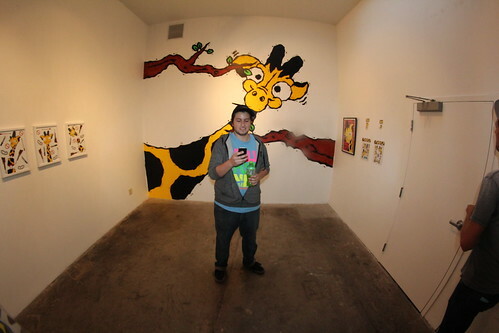 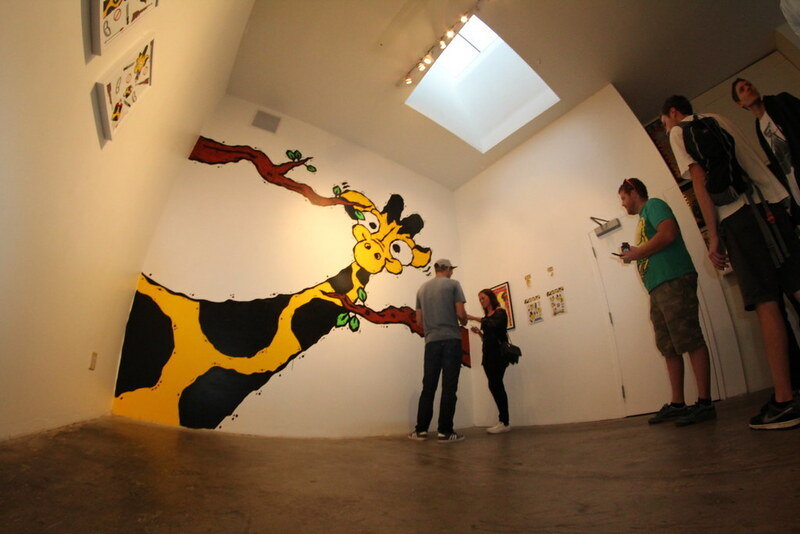 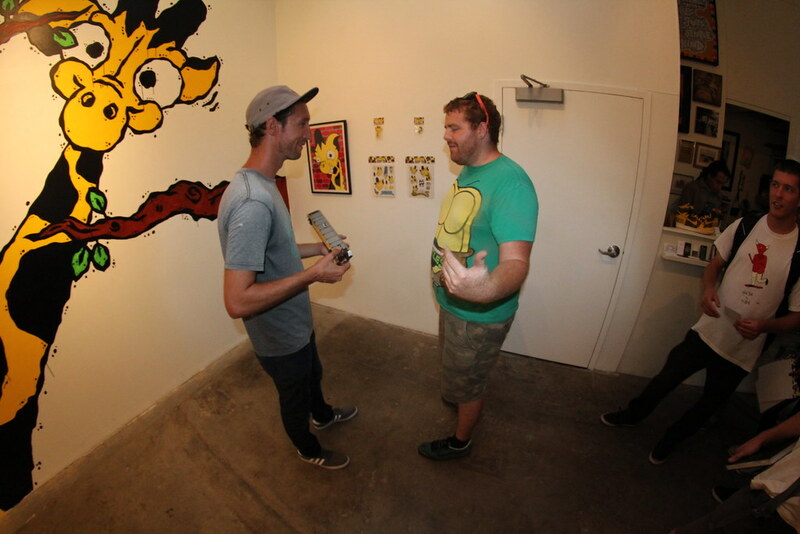 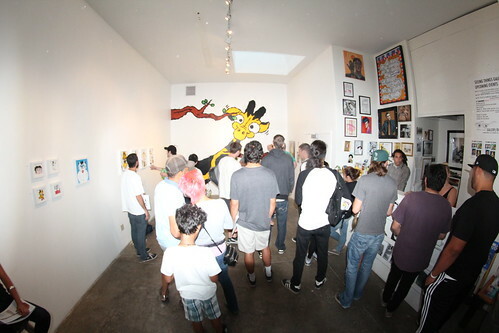 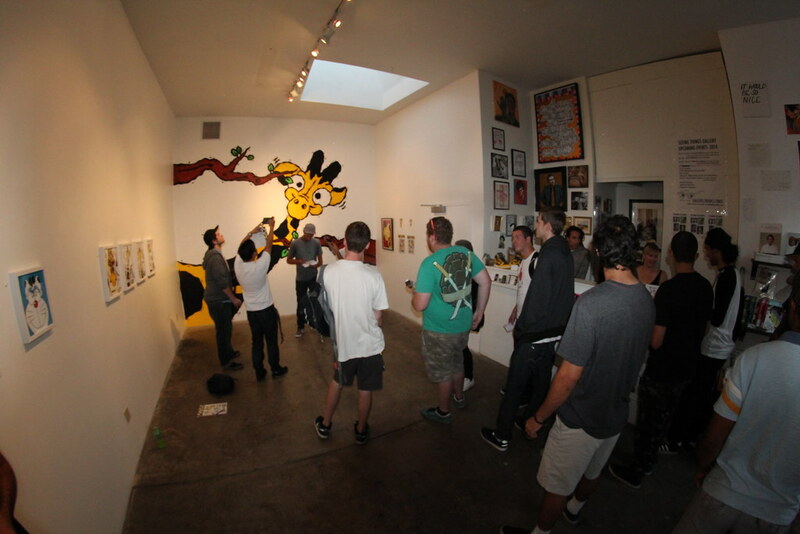 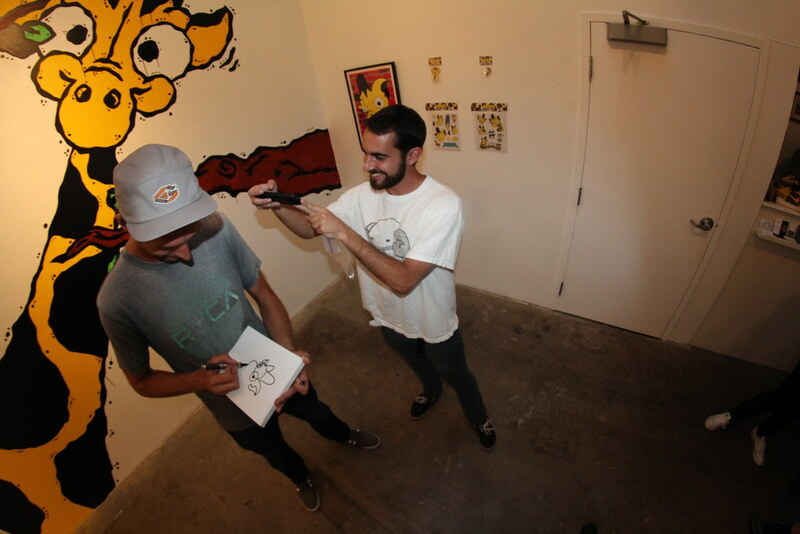 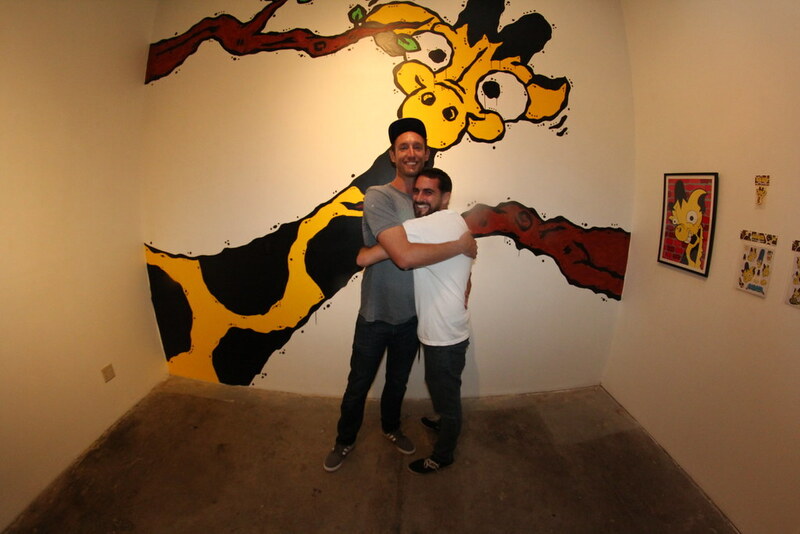 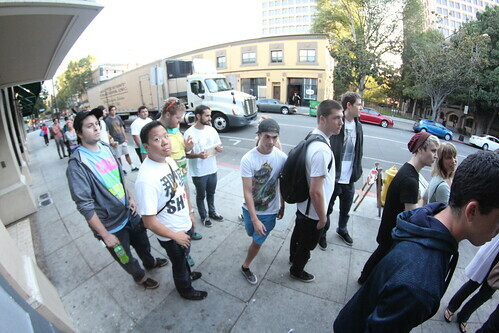 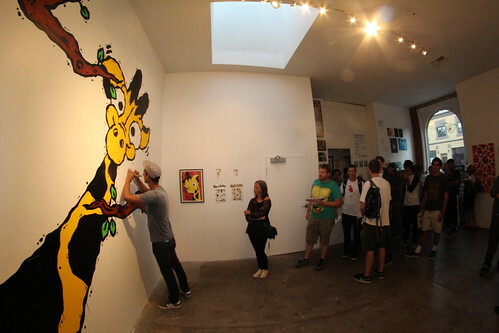 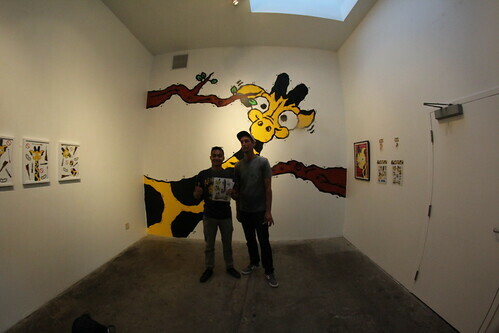 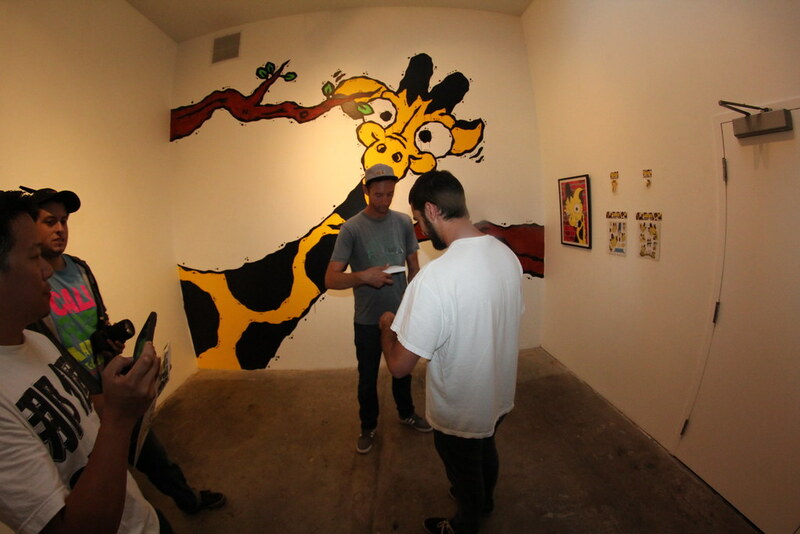 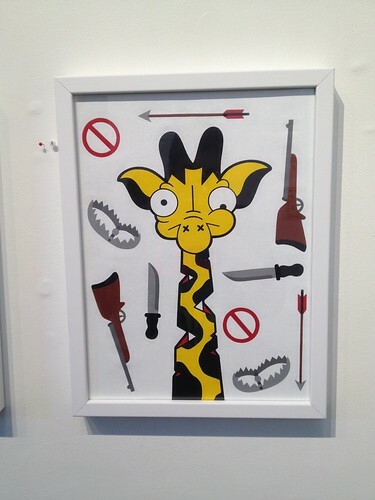 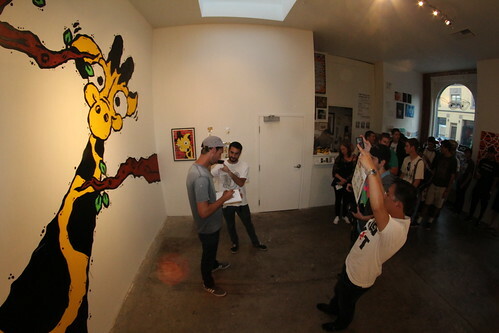 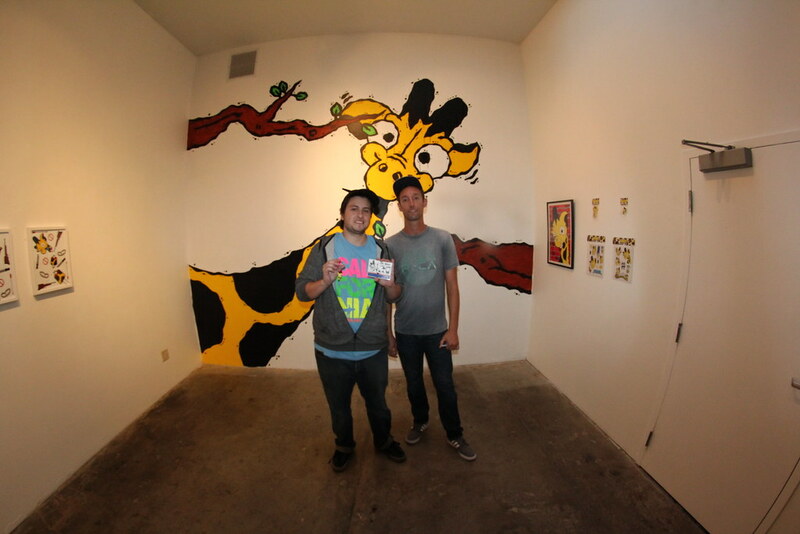 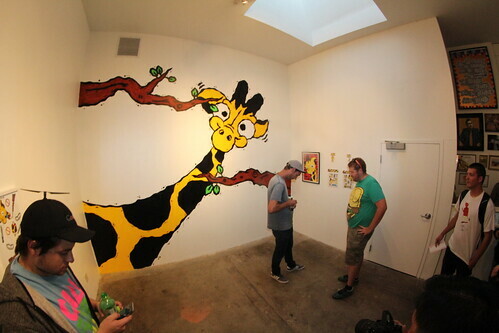 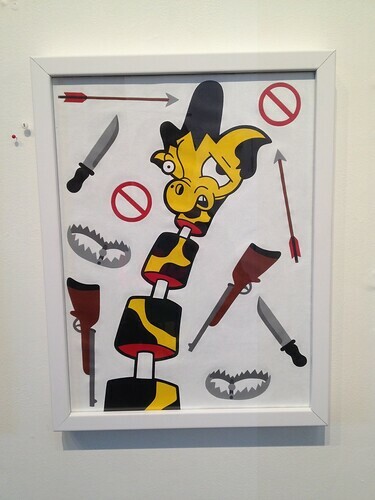 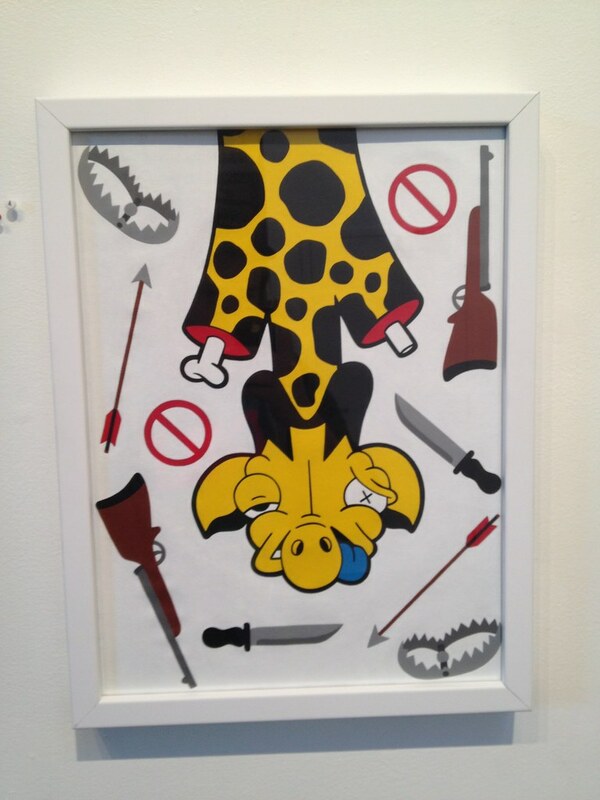 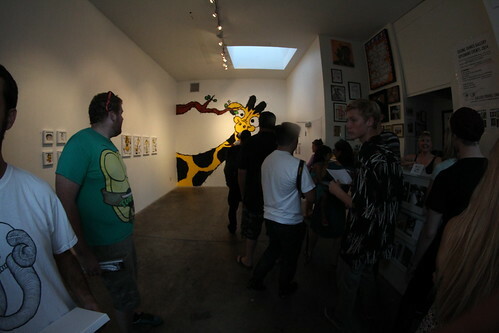 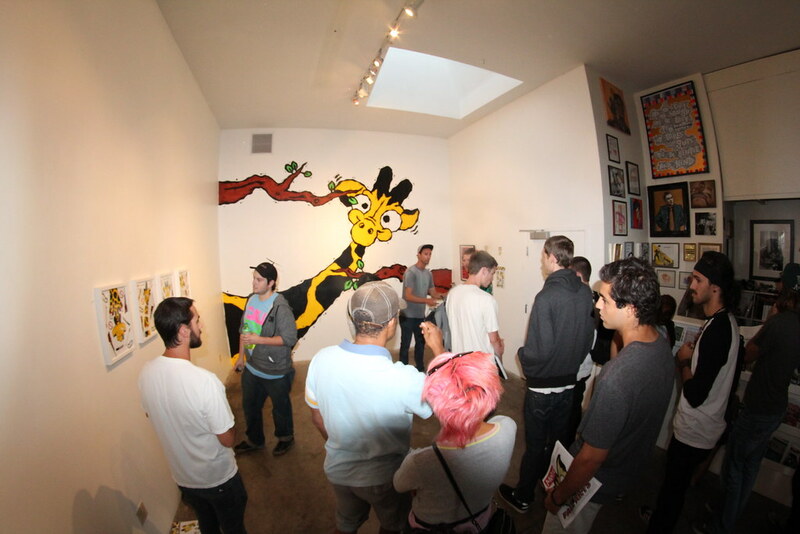 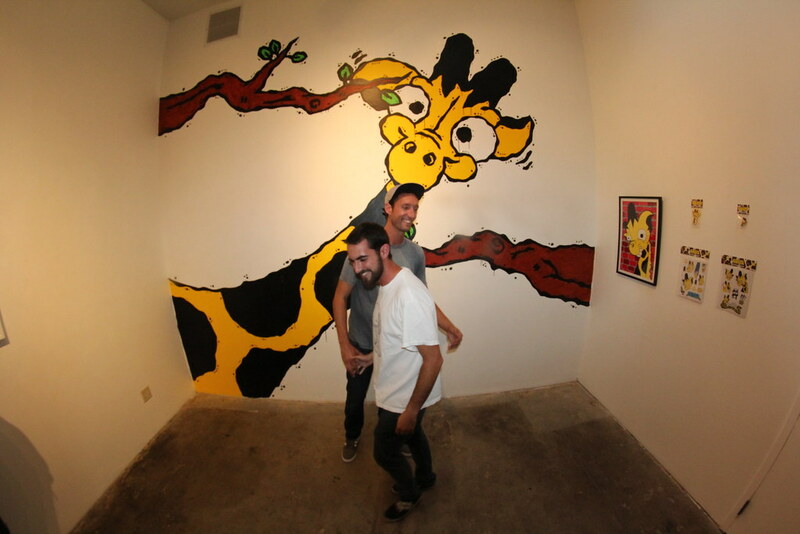 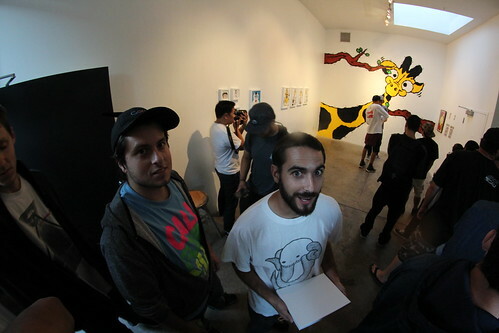 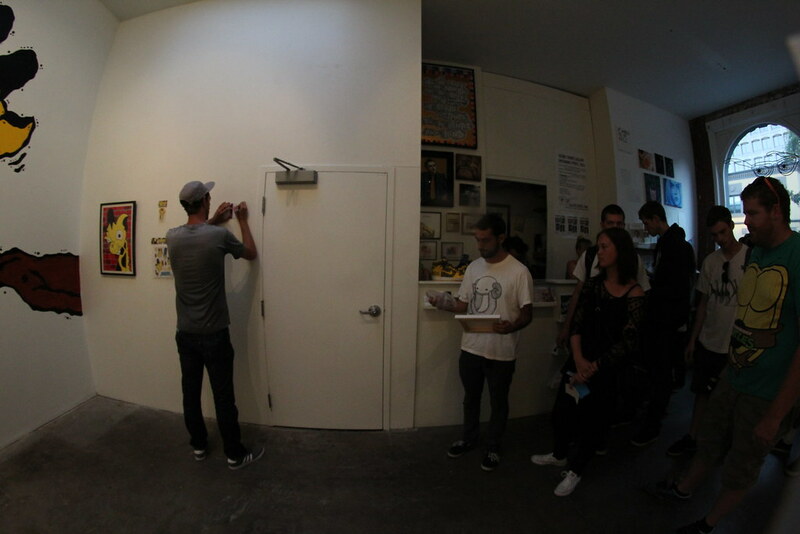 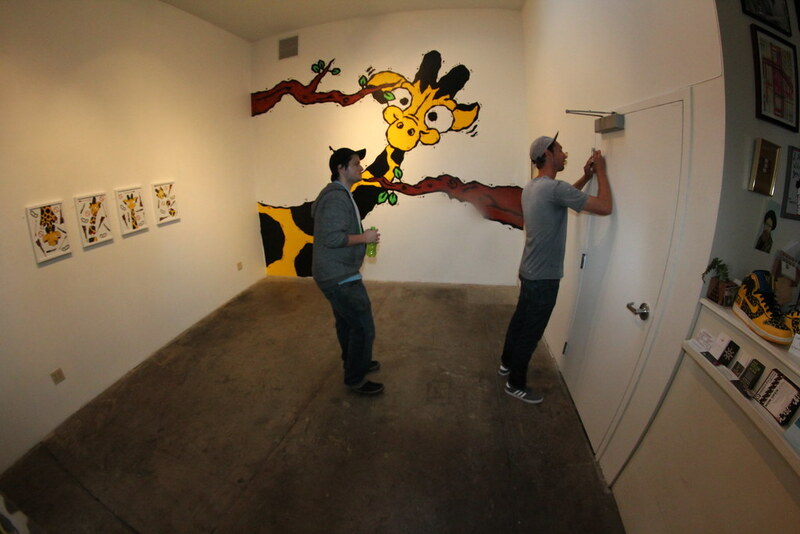 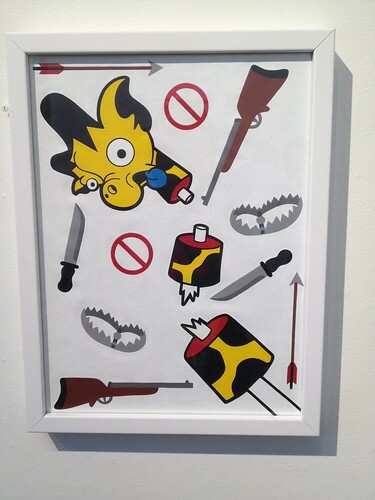 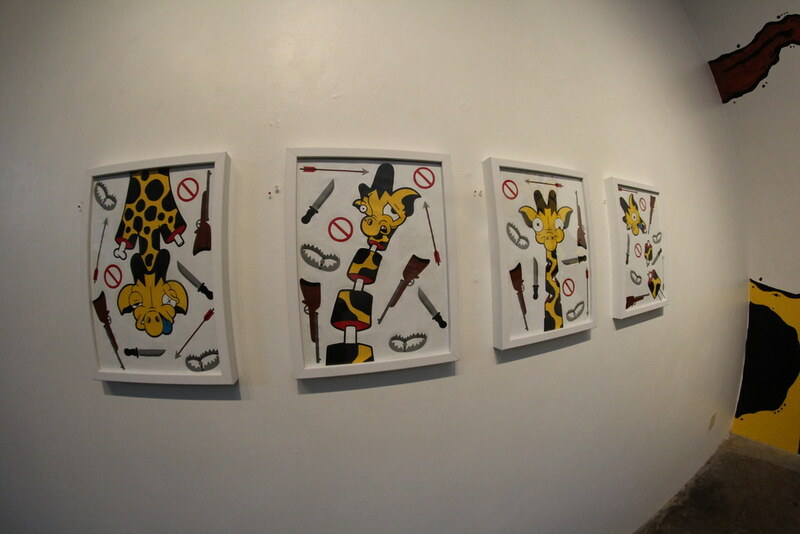 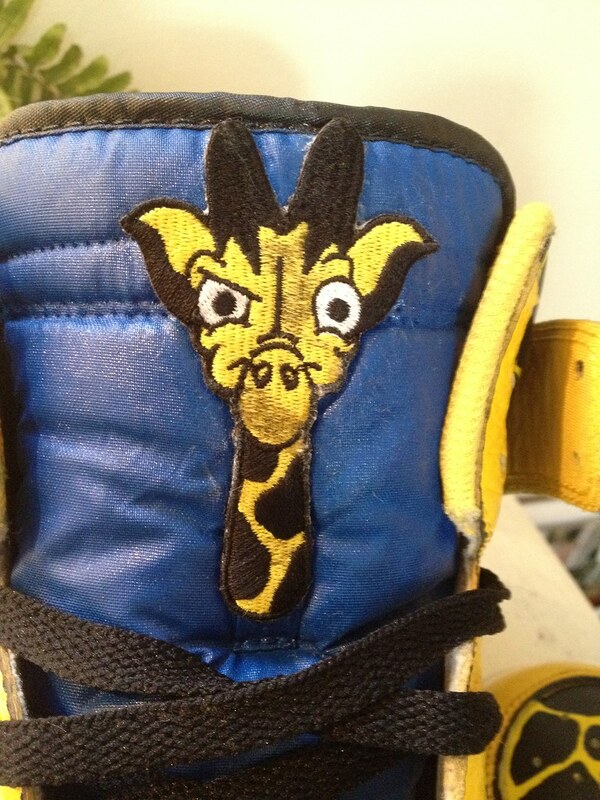 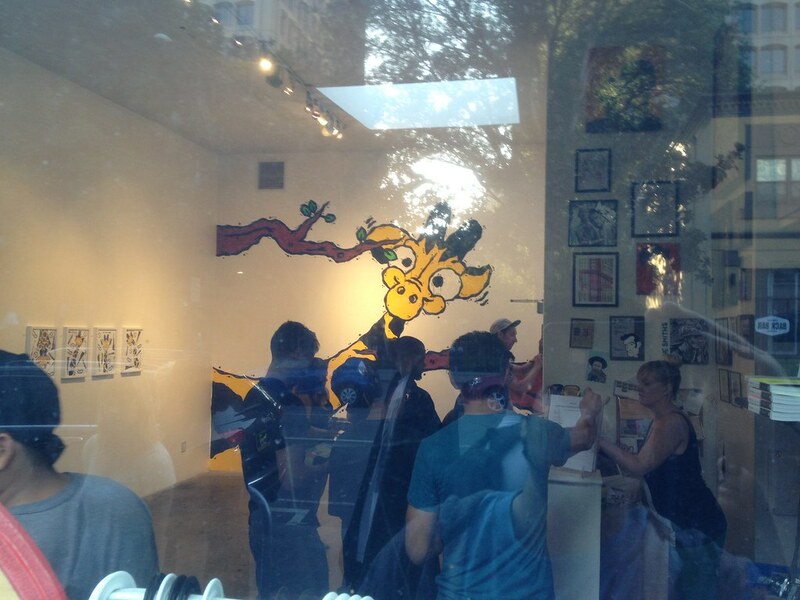 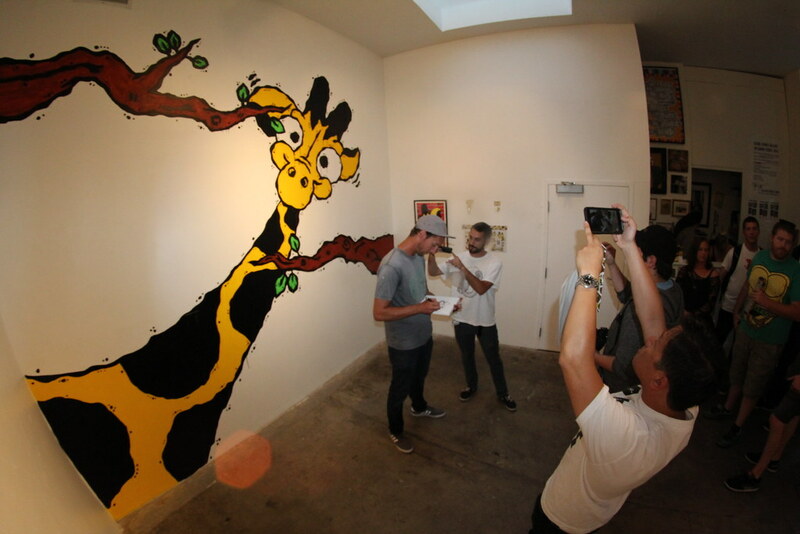 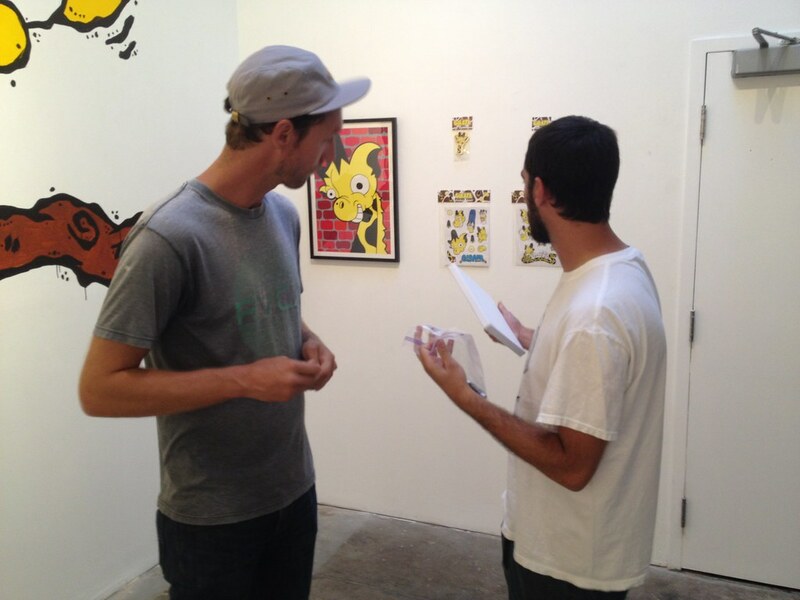 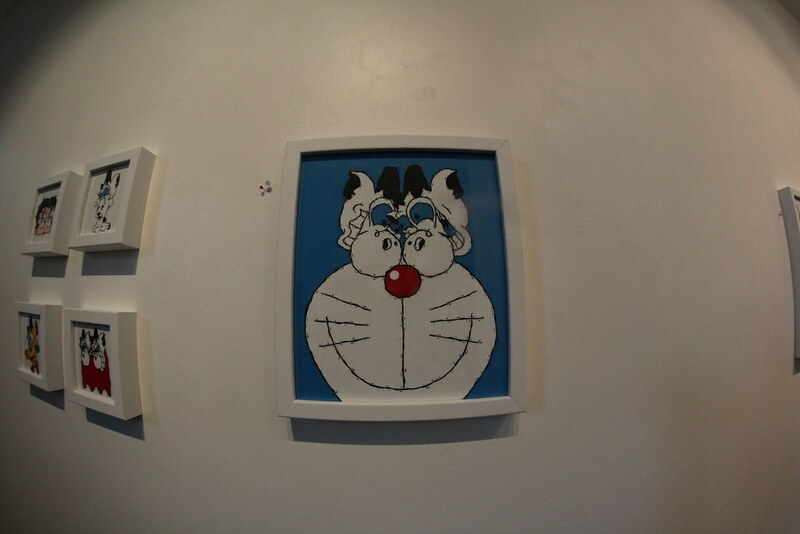 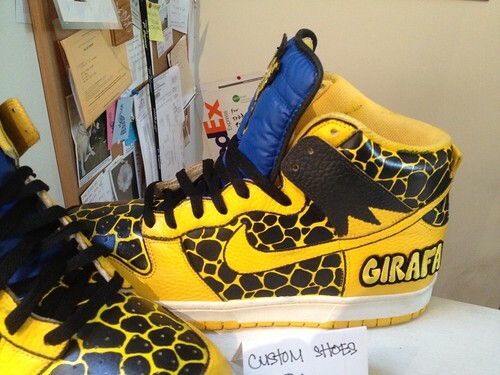 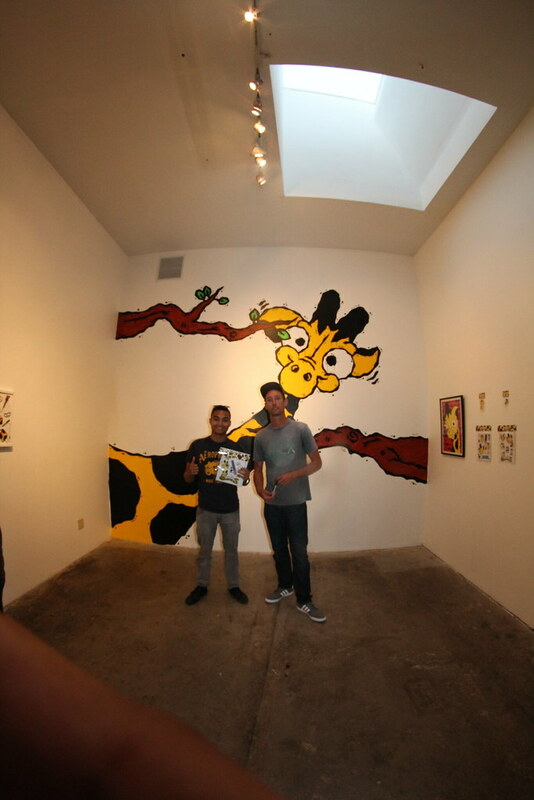 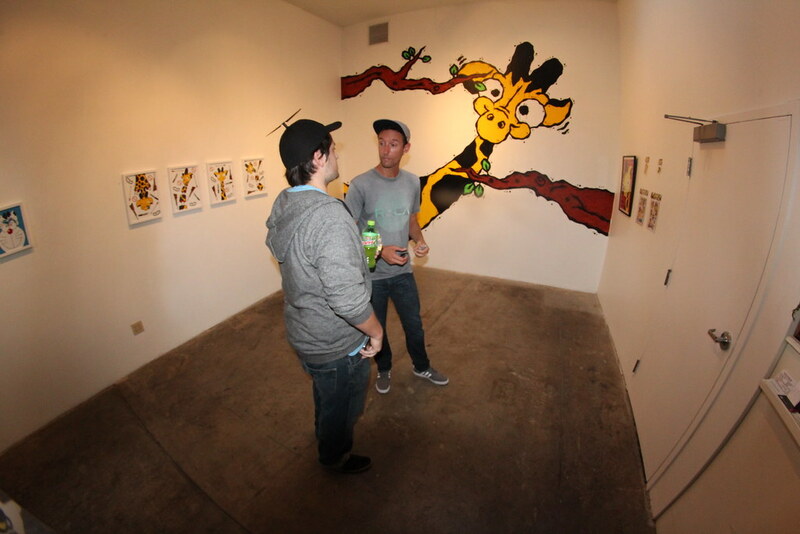 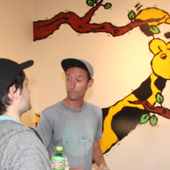 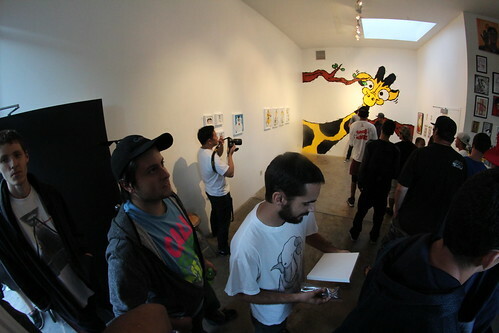 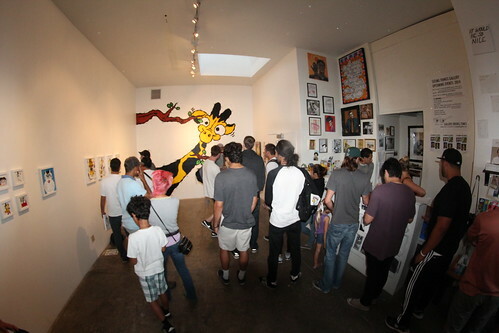 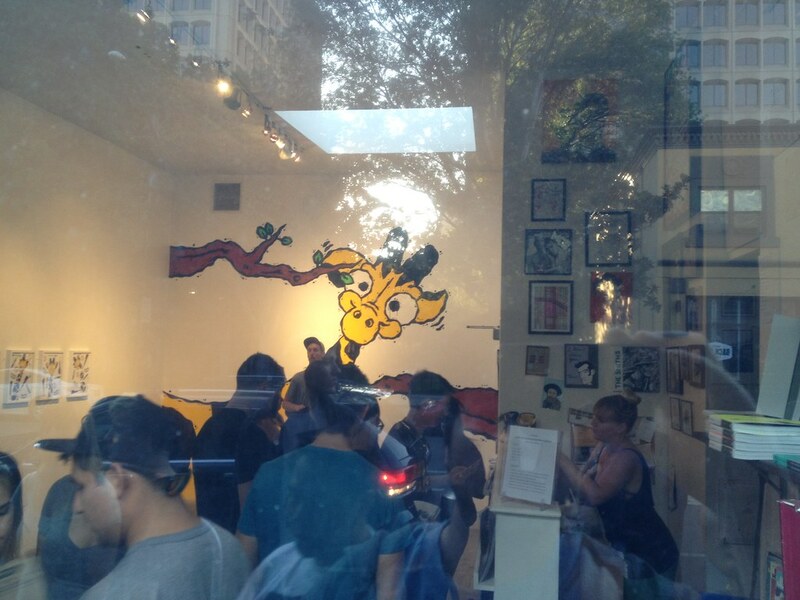 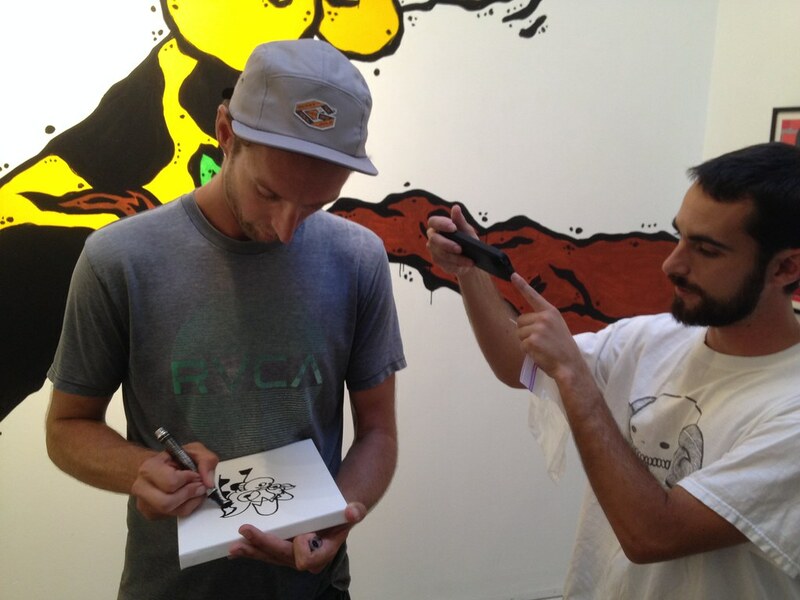 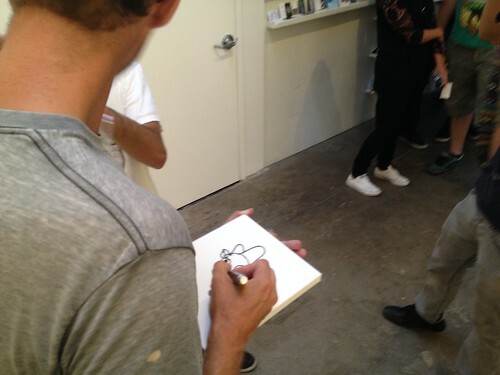 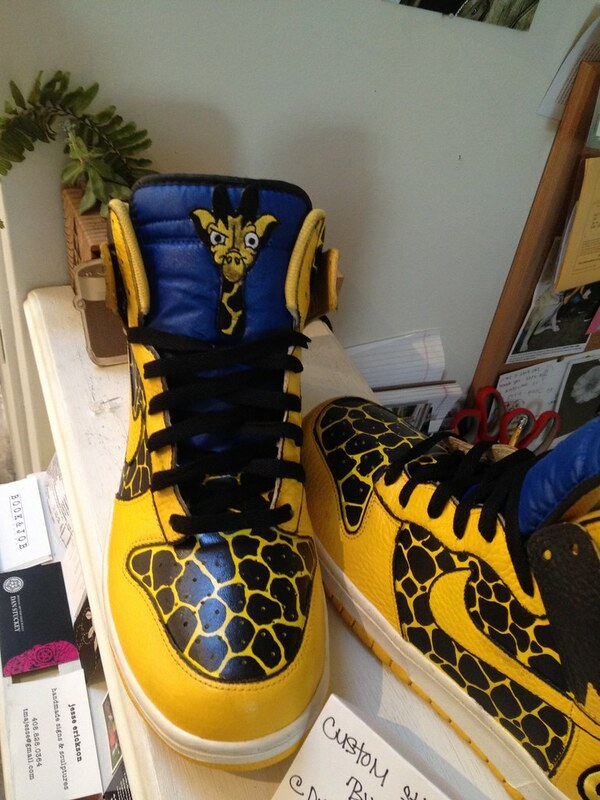 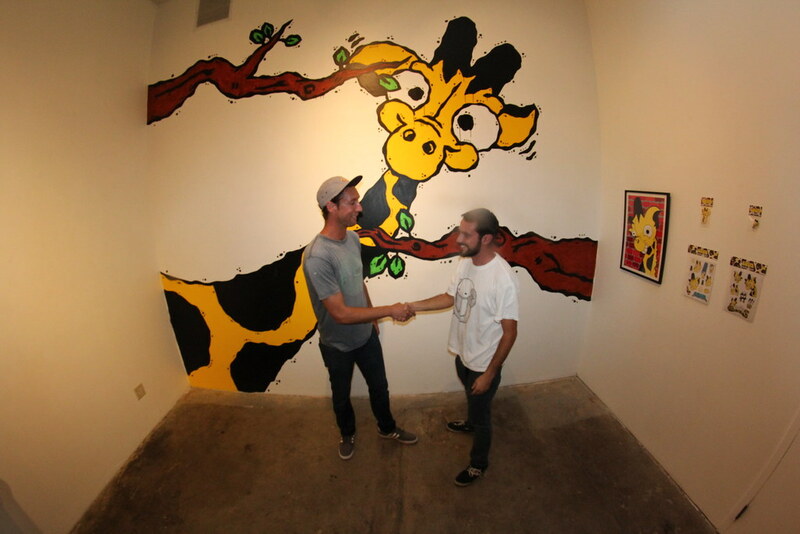 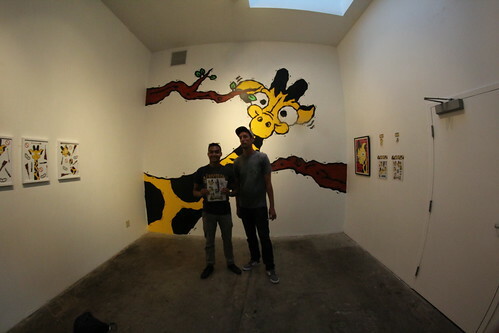 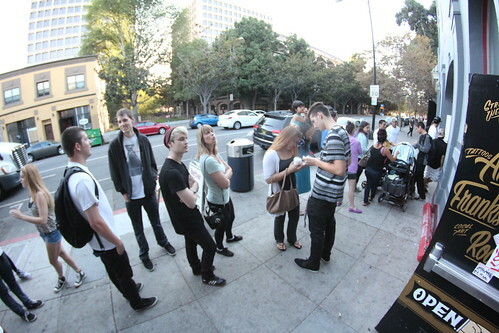 I’m posting this a little late after the fact, but a few weeks ago Girafa held a show at the Seeing Things Gallery in San Jose. As far as I’m aware, this was the first time he did a public show un-masked! I’m really glad he did – he seemed much more human and easy to connect to without the mask on. 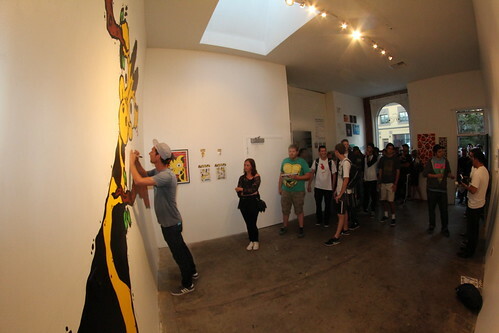 I hope he does more shows like this in the future. 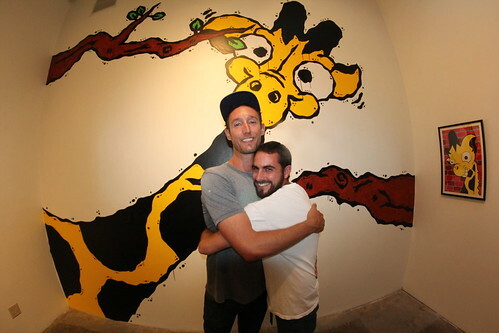 My exploring buddy, Bay Area Wanderer was there with us and got a great pic hugging the G Man!